We are Hiring Now International Business Development Manager, Business Development Manager - Indian Building Construction , Marketing Manager , SEO Specialist , International Telecaller / Telesales Executive , Business Development Executive Interested candidated please email CV to careers@geoshott.com . We are available at Dubai for business meeting. Please email at bigyan@geoshott.com or call at +971551892702 to schedule meeting with us. 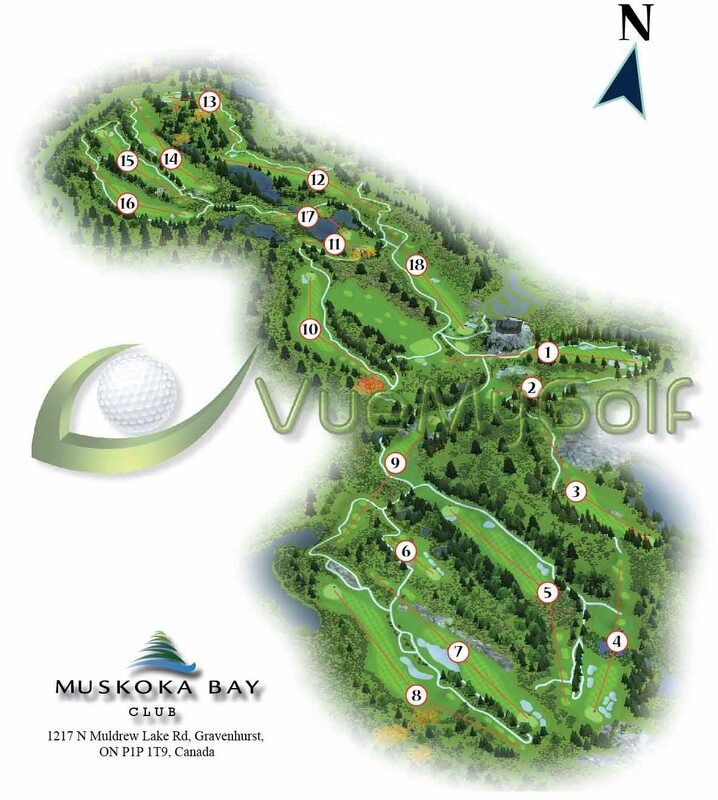 We create high quality 3D flyovers, yardage books, still graphics and interactive tours of golf courses. We provide highly detailed and precise architectural scale models, custom built to meet your expectations at your desired price. iWebsDev is a global web development and mobile apps development company having development center at Gurgaon, India. 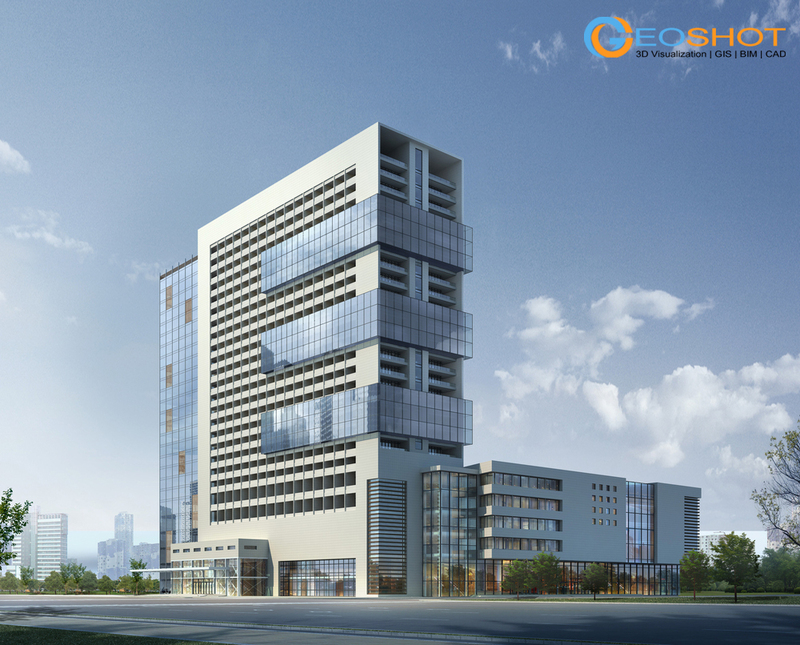 GeoShot Technologies successfully completed 3D rendering of a large Embassy building project. GeoShot Technologies is now Microsoft Partner. 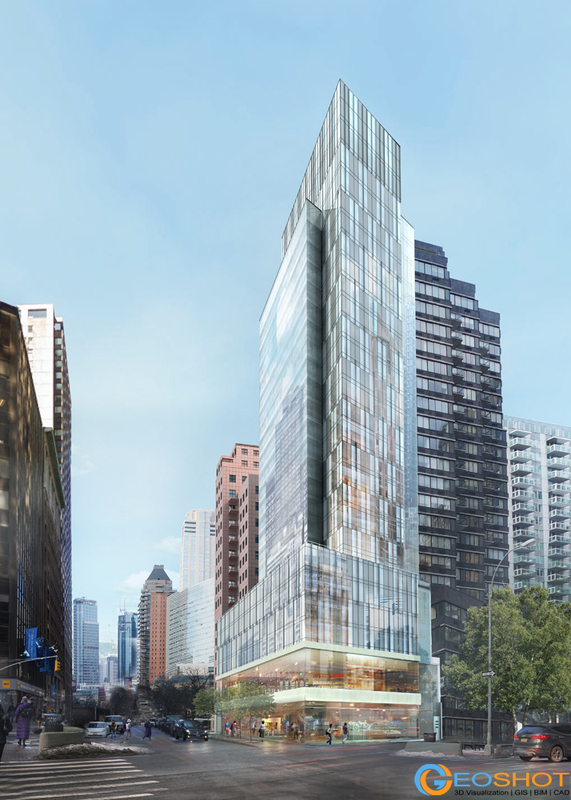 GeoShot Technologies selected Autodesk Building Design Suite for it's BIM division. GeoShot Technologies selected Adobe product for it's graphics division. GeoShot expanding 3D visualization and BIM team. 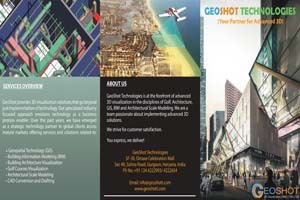 GeoShot Technologies is at the forefront of advanced 3D visualization in the disciplines of Architecture, Interior Design, Golf, GIS, BIM, CAD, Scale Modeling and Games. 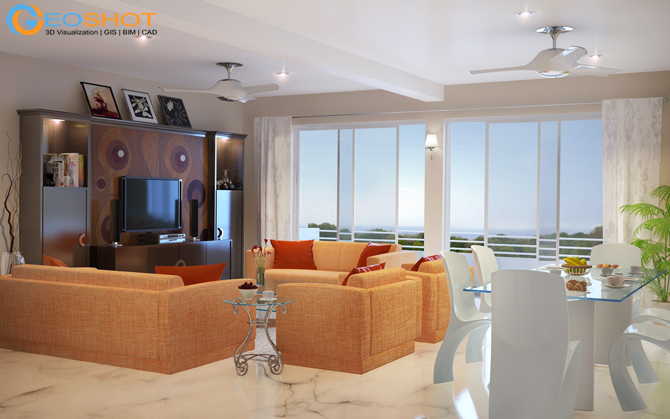 We are a team passionate about implementing advanced 3D solutions. The company has a team of 3D Visualizers, Graphic Specialists, Architecture / Interior / Golf / Game Artists, 3D Animation Experts, GIS / Photogrammetry / LiDAR Specialists, Architectural/Civil/Mechanical Engineers, CAD Specialists, Scale Modelers and Web / Mobile Programmers. We are a company totally committed to qualitative work approach, creativity with innovative ideas. We strive to remain at the cutting-edge of technologies ensuring quality delivery on schedule on various software platforms required by the customer. The recognition received from our clients worldwide is proof of our abilities. 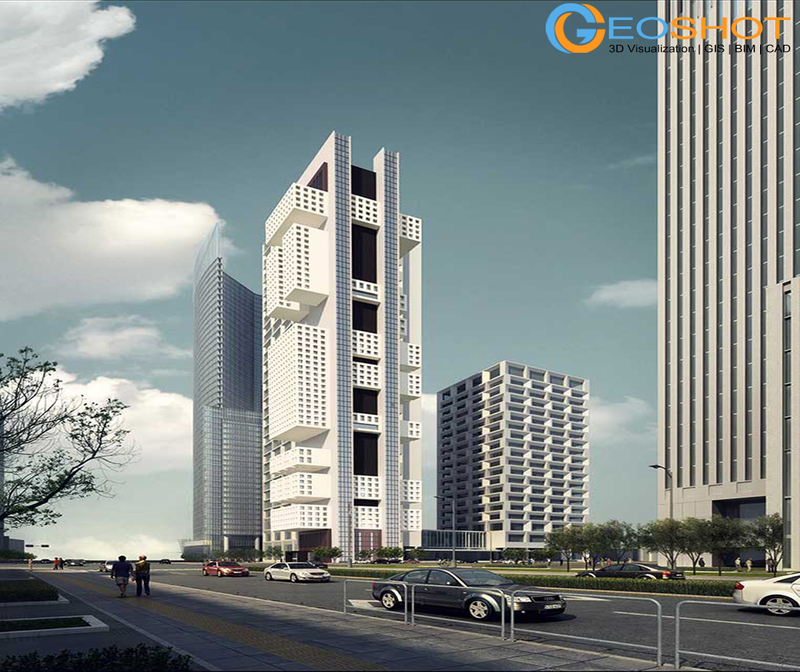 With our efficient and flexible workflow, GeoShot can undertake and successfully complete any major Architecture / Interior 3D Modeling, Photorealistic Rendering, Golf Graphics, 3D Animation, GIS, BIM, CAD, Game Art, Scale Modeling, Website and Mobile App Development project. GeoShot is always known for its on-time delivery and high quality output. We provide services to clients across Asia, Europe, North America and Australia. We offer state-of the-art and highly reliable GIS mapping, photogrammetry, LiDAR and UAV data processing services for worldwide clients. 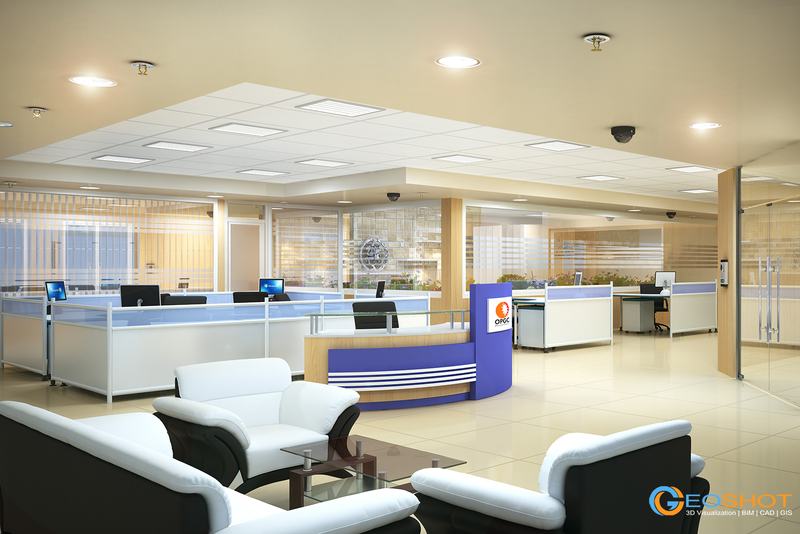 We are one stop shop for all Building Information Modeling (BIM) services. 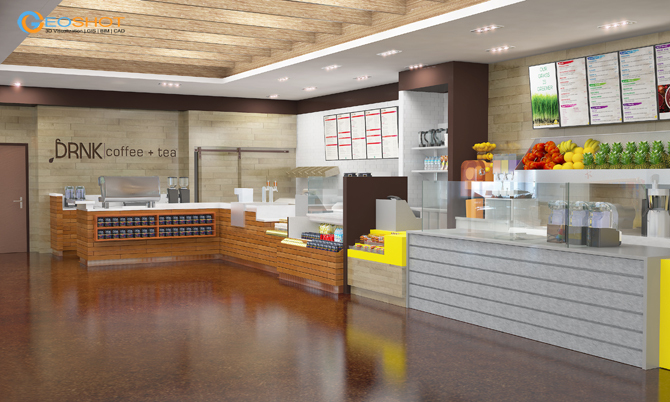 We provide innovative BIM services and solutions to the AEC industry. 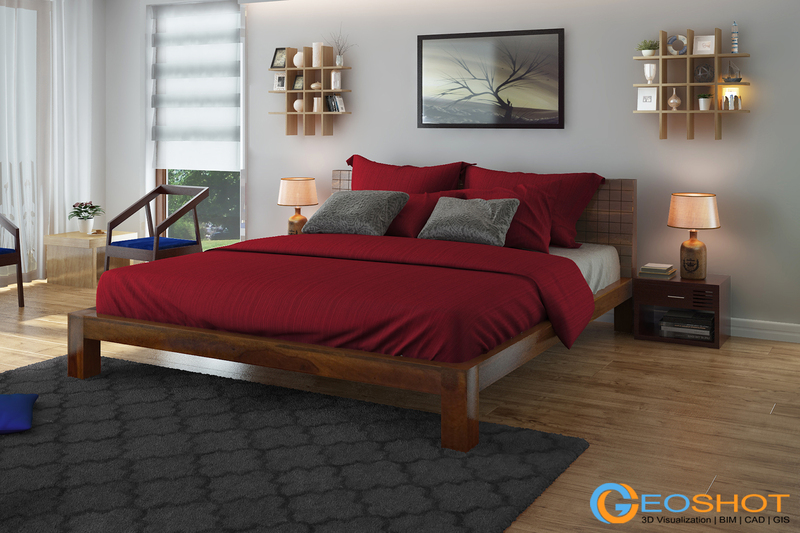 We provide high quality 3d architectural visualization services. We are a company totally committed to qualitative work approach, creativity with innovative ideas. We are a fully diversified golf course modeling and 3D visualization services company with worldwide experience of designing all type of golf courses. With our architectural background and vast experience in all styles of architectural models, we offer unrivaled experience in this field. 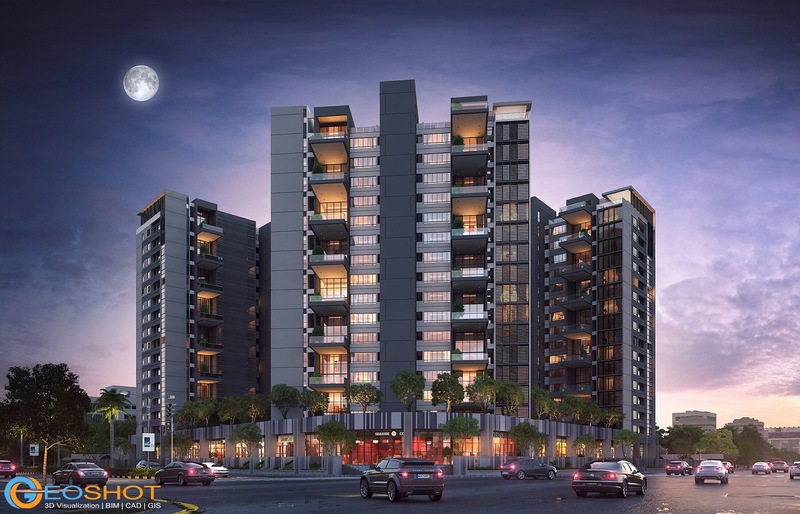 We provide Architectural, Structural, MEP and all types of Engineering CAD conversion, drafting and 3D modeling services for worldwide clients.